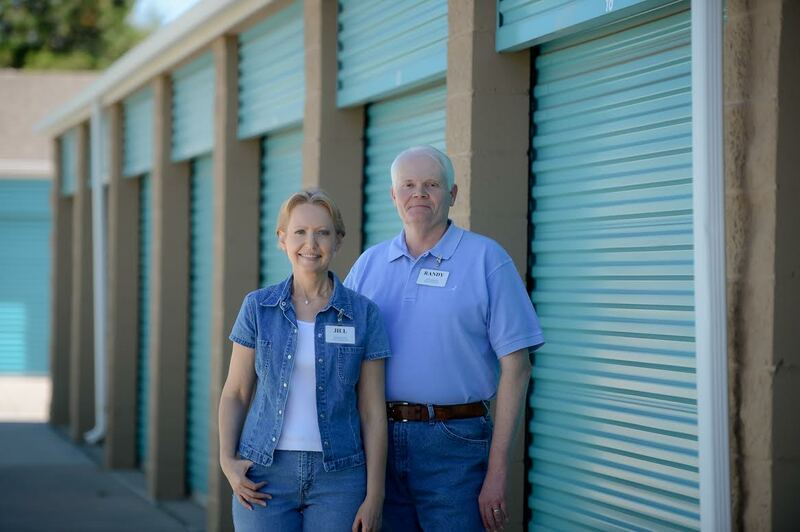 Would you like to speak to a member of our friendly storage team? Please don't hesitate to call us directly at (303) 806-8300 Monday through Saturday 9:00AM to 6:00PM. Alternatively, use our quick and easy online contact form. Just fill out your details in the spaces below and we'll get back to you as soon as we can.